AMD Radeon R5 Shared Video. 1yr. 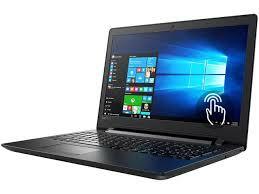 Lenovo Canada limited Warranty.